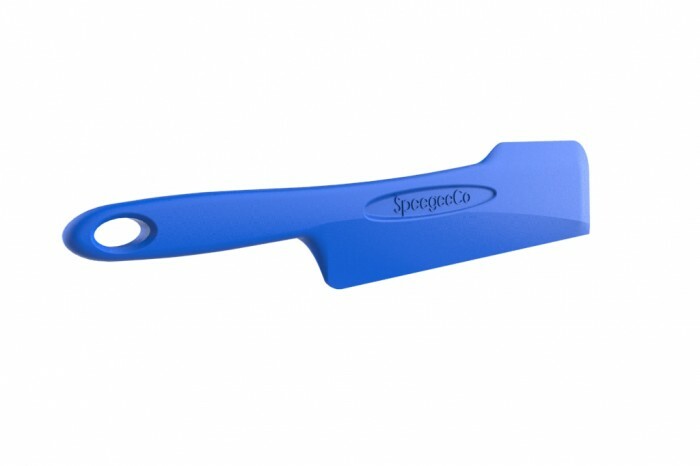 The patented product is a reinvented silicon spatula. 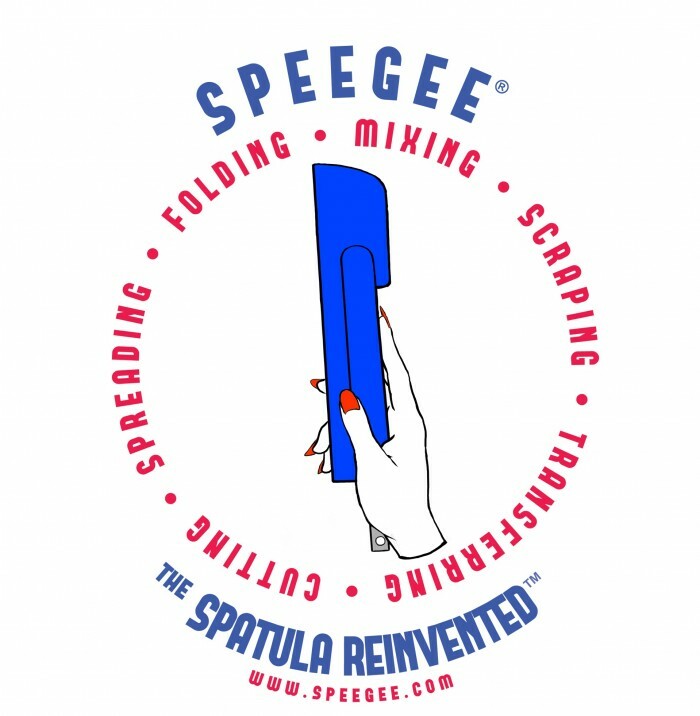 It does everything a spatula can do, plus a whole lot more because of the patented elongated wedge that runs along the length of the product. Between the standard spatula head and the elongated body, the tool can be used for many different functions. The Cooking and Home & Kitchen industries bring in billions of dollars per year. 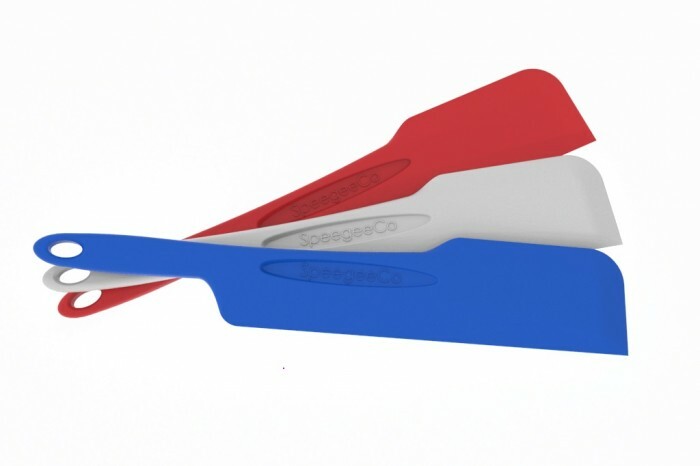 There are countless different utensils out there as well, but none can use the patented wedge. Looking to sell the patents & I.P. 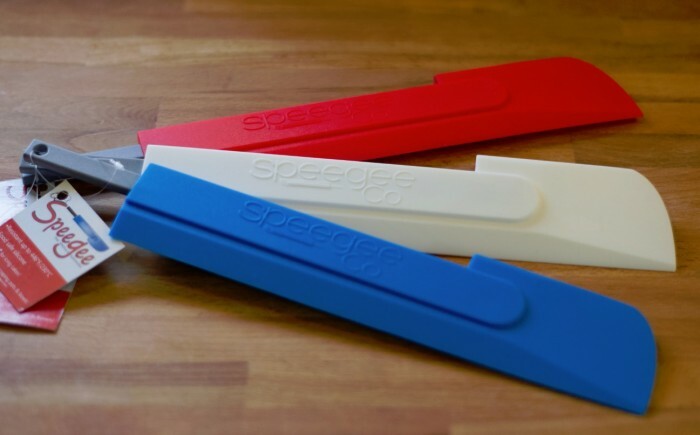 for my silicone cooking utensil, the Speegee, the Spatula Reinvented. The I.P. 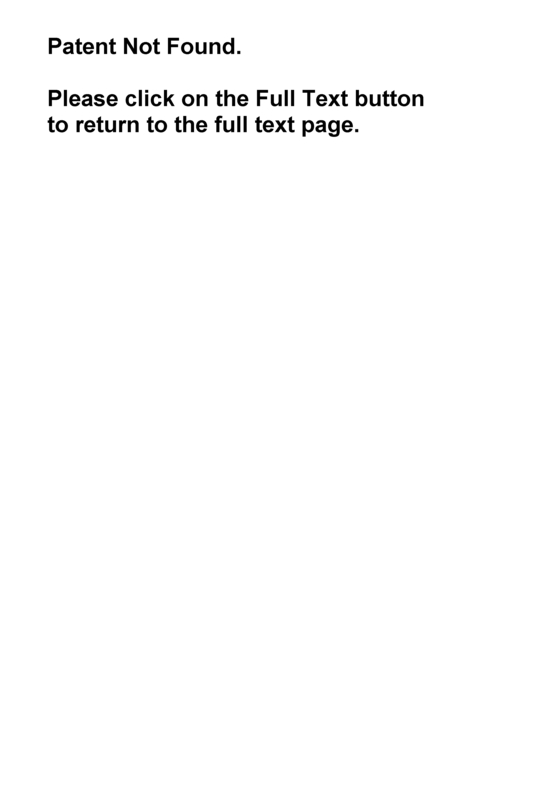 contains the patents and all trademarks (names and logos), If you're only interested in the patents, that can be arranged, as well. 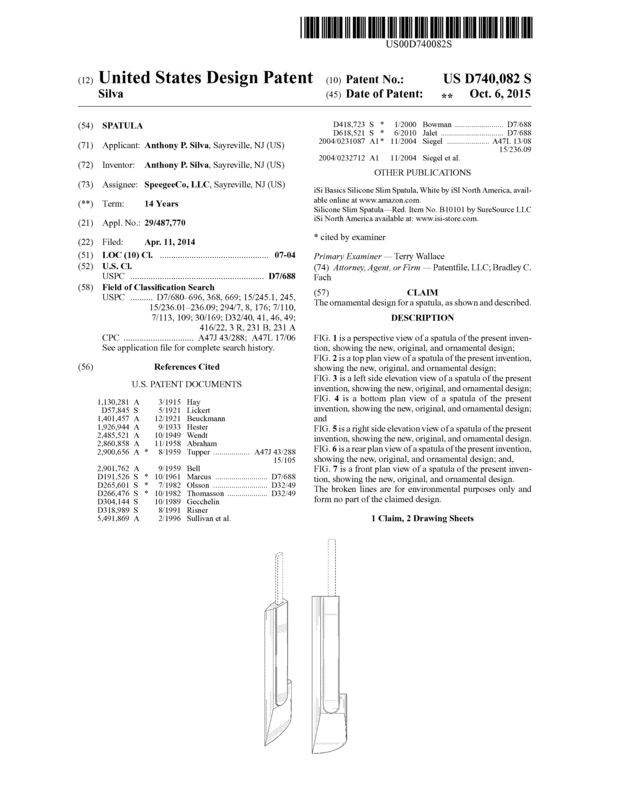 Page created at 2019-04-21 4:52:55, Patent Auction Time.